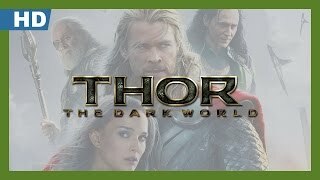 Dave McGinn Thor: The Dark World is a good model of how superheroes can save the world without forced gravitas, and have fun doing it. Wesley Morris Enough with the appetite-whetting experiments. Just wake me when The Avengers: Age of Ultron is here. Bruce Diones A wildly uneven but entertaining sequel to one of Marvel Comics' most enduring franchises. David Weigel The Crocodile Dundee II of superhero films-in a good way! Mara Reinstein The ambitious Game of Thrones-esque mythology can't mask the fact that this superhero entry is just another piece of mildly satisfying, disposable entertainment. 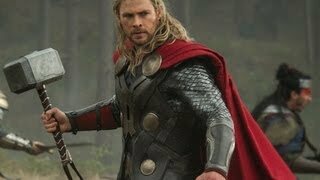 Christopher Orr Though hardly a must-see, Thor: The Dark World is better than the original: a looser, loopier hybrid of science fiction and fantasy powered by a pair of magnetic performances and leavened with a number of truly witty moments. 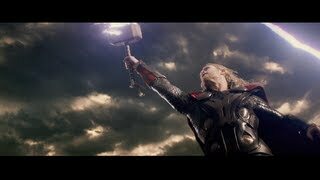 Peter Rainer Like so many comic book epics these days, Alan Taylor's 3-D Thor: The Dark World is both monumental and generic. James Berardinelli Thor is essentially Marvel's answer to Superman and, as with The Man of Steel, it can be difficult to craft a tale around a hero who is essentially invincible. Mick LaSalle True, this sequel gets better as it goes along, but that's a very steep climb just to arrive at not bad.